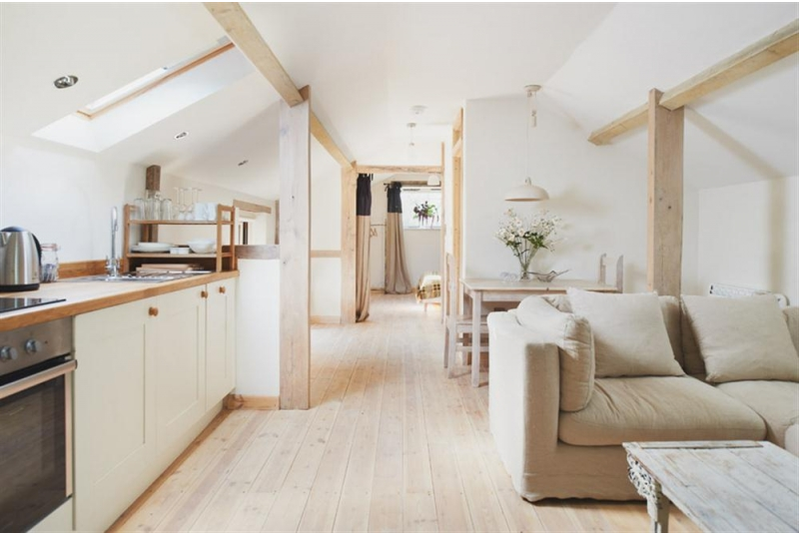 We still have plenty of availability left in our lovely Hay-on-Wye cottages for next weekend’s Hay Festival Winter Weekend on the 29th November! 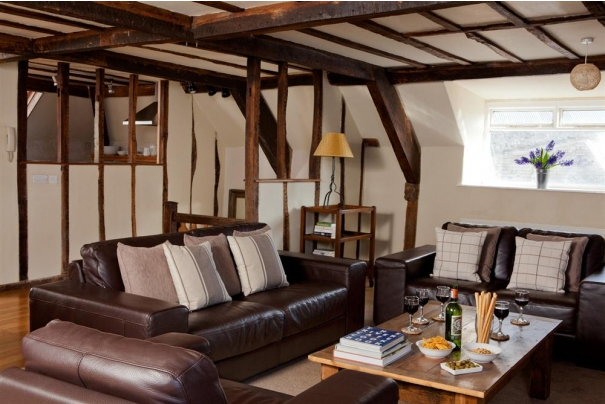 Hayseed House - another great cottage in the heart of Hay in a priceless location where visitors can walk to all of the town’s fantastic pubs and restaurants. Hay Court - a few minutes from the centre this modern little cottage has undeniable charm with gorgeous French windows leading out to a quaint garden. Pemberton Cottage - avoid the hustle and bustle with this cottage on the outskirts of Hay, it even has a little lane leading down to the River Wye where guests can wander. Asleep in Hay - in the centre of town this chic apartment is even set above a bookshop - where better to begin and end your day of reading?